CHRISTOPHER REICH is the "New York Times" bestselling author of "Numbered Account," "Rules of Deception," "Rules of Vengeance," "Rules of Betrayal, ""The Devil's Banker," and many other thrillers. His novel "The Patriots Club" won the International Thriller Writers award for Best Novel in 2006. He lives in Encinitas, California. "The Prince of Risk will knock your socks off. 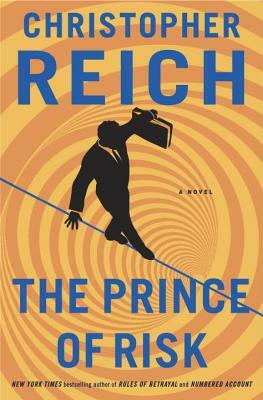 Christopher Reich seamlessly weaves the high-stakes world of hedge funds and international terrorism into a frightening, big-time thriller that pulls you into his world and rockets ahead like a runaway train. Reich knows how to deliver, and does."